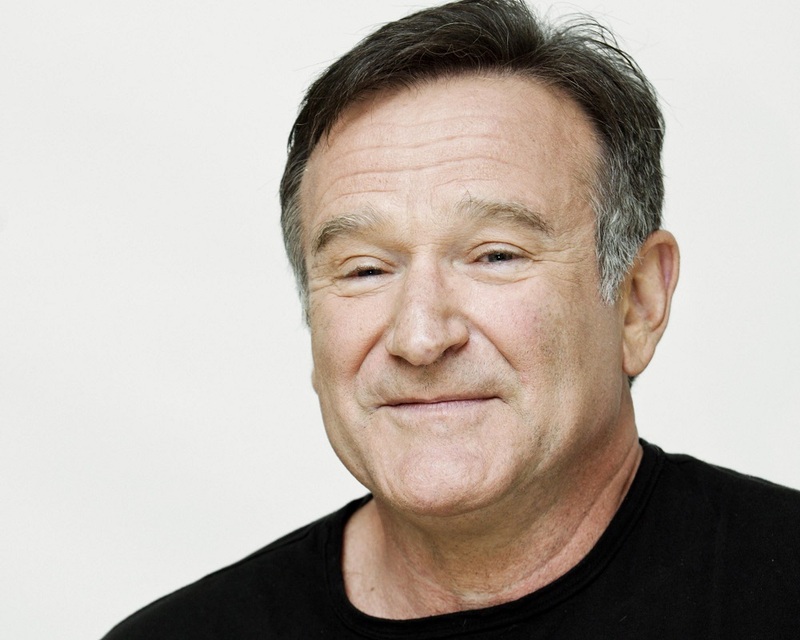 Annette and I are saddened to hear of the death of Robin Williams yesterday, August 11, 2014, at the age of 63. He was a great and compassionate soul. His humor lightened the lives of millions of people around the world. He was also a community-minded man who contributed in many ways to the San Francisco Bay Area where he made his home, and to the wider world. We offer our condolences to his family and friends, and to all who mourn his passing. We are especially sad to learn that his death appears to have been a suicide after a long struggle with depression. We cannot help but think of his role in the movie What Dreams May Come, in which his character descends into the hellish regions of the spiritual world in order to lift his wife up from there into heaven after her suicide. It is our belief that people find their life in heaven or in hell based not on the way they died, but on the quality of their character and their life. To put it plainly, no one goes to hell just because they have committed suicide. Though the dark state of mind and heart that leads to suicide may follow people into the spiritual world and persist there for a while, those who have a good heart will over time rise up into heaven through the care and compassion of wise and loving angels. Robin Williams showed through his life that he has a heart for heaven. Though we on earth mourn the loss of a great entertainer and a good man, Annette and I are confident that it will not be long before Robin Williams has his angel audiences roaring with laughter at his latest heavenly comedy! ‹ Why does God Keep it a Secret until it’s Too Late? Dead Poets Society was a favorite of mine. He will be missed. You have good words for him. Thanks, Andrew. Yes, he will be greatly missed. Lee, I’m so glad you wrote this. It is so uplifting. I loved that movie.